The J. Reuben Clark International Academy is excited to announce the opening of their new school, an extension of the LIFE School program that is growing rapidly as more and more families choose to educate their children at home. The LIFE School program, an acronym for Life Integrated Family Education, is being used by families throughout the world. The program was originally written as a K-8 program, but as many families using the program had children moving on to high school, they wanted to continue educating as a family, utilizing the same type of gospel-based education their children had enjoyed in the younger grades. So the company took on the challenge and went to work. 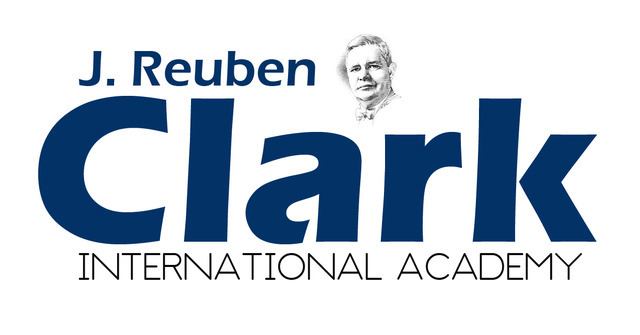 To learn more or to apply, go to www.jreubenclarkacademy.org or contact the Academy at 801 277-5433.